HARRISBURG, NC (February 25, 2003) - The Haas CNC Racing team announced today that Troy Cline will drive the No. 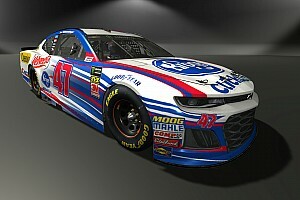 00 Haas Automation Chevrolet in its NASCAR Busch Series debut this weekend at Las Vegas Motor Speedway. The Sam's Town 300 will be the first of five Busch Series races for the Haas CNC Racing team in 2003. 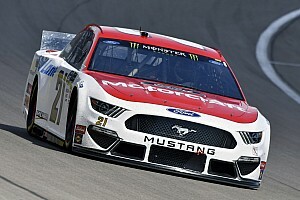 "We are looking forward to our Busch Series debut and seeing what Troy can do behind the wheel," said Joe Custer, general manager for Haas CNC Racing. "I know that we have good car, and we hope to finish near the top." It will be the fourth Busch Series career start for Cline, whose best finish was 21st place in the Stacker2 200 at Nazareth Speedway in May 2002. "I am really looking forward to my first race in the No. 00 car," said Cline. "For the first time, I will have some great equipment in front of me and I know it will make a difference." The red and white No. 00 car will be sponsored by Haas Automation, the largest machine tool manufacturer in the United States. 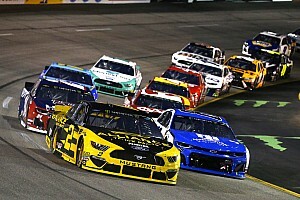 The field for the Sam's Town 300 will take the green flag on Saturday, March 1, at 3:30 p.m. Eastern Standard Time. 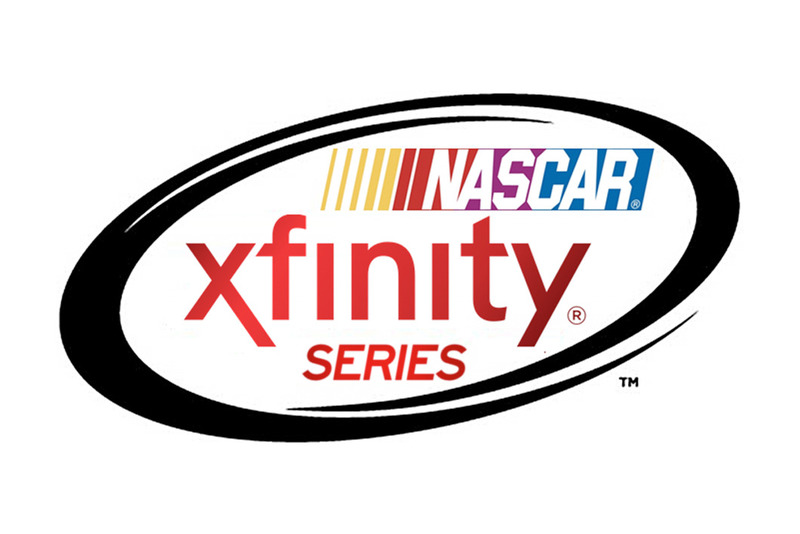 The race will be televised on the FX cable network. It will be a busy weekend for the Haas CNC Racing team as they will also have the No. 0 NetZero Pontiac Grand Prix in the UAW Daimler Chrysler 400 on Sunday, March 2. The Winston Cup race will be televised by the FOX television network beginning at 2:30 p.m. EST.